The current church of West Bridgford St Giles appears to date from around 1200, although the restoration of 1871, under the supervision of Nottingham architect, Thomas Chambers Hine, saw the removal of all the medieval stained glass and eradication of the painted decoration. 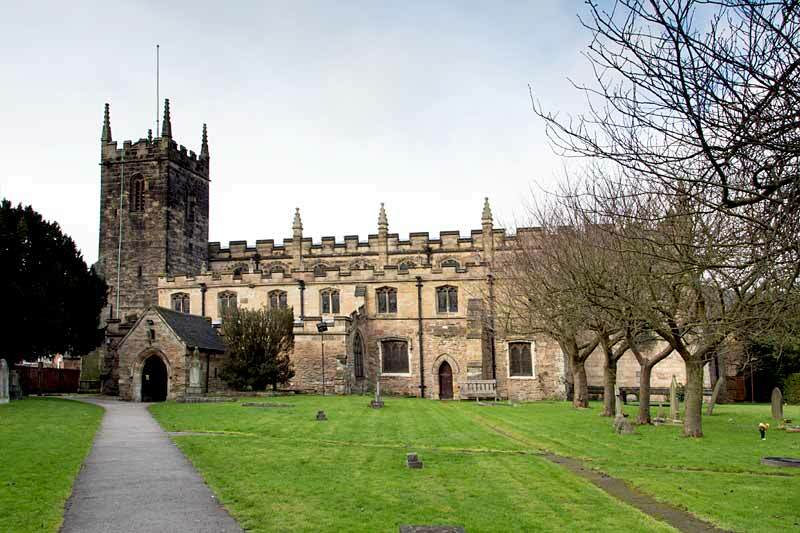 The church was later extended northwards to meet the needs of a growing population, with architects Naylor and Sale producing a design in full harmony with the ancient building. The present central nave was added in 1898, with the north aisle following in 1912. The church retains a medieval screen from the late 14th century, with a plain octagonal font of the same age. The sedilia in the old chancel, with two seats, suggests that the old south aisle may once have been a chantry. There is stained glass in all the main windows of the church, dating from 1901 to 2001. Stone carvings include grotesques in the old chancel and musicians in the new. The 'Belvoir angel' close to the south porch is the oldest headstone in the churchyard. and to David Dunford, Geoff Buxton and Dr Chris Brooke for the photographs.